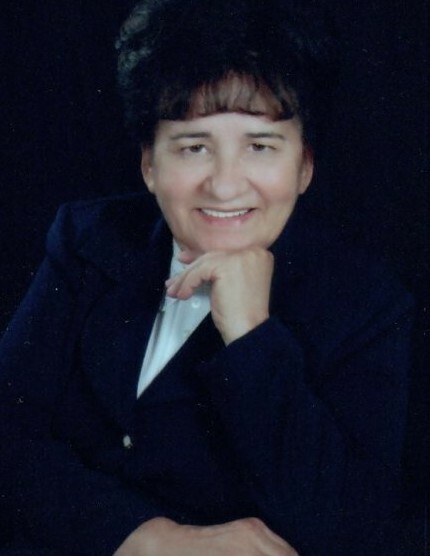 Betty Jane Douglas, born March 22, 1943 went home to be with the Lord on Thursday, March 21, 2019. Betty was a dedicated and faithful member of Cumberland View Baptist Church. She was also a beloved sister, mother, mamaw, and friend. She will be remembered for her kindness and devotion to the Lord. She is survived by sisters Bonnie Adkins and Brenda Agee, brothers John and James Agee, son Robert Douglas Jr., daughter-in-law Della Douglas, and granddaughter Ashley Douglas. She is preceded in death by husband Robert Douglas Sr., sisters Goldie Jean Agee, Joyce Agee, Mary Sue Burns, and Peggy Williams, brothers Richard Agee and Jerry Agee, and parents John and Ruby Agee. Graveside service will 10 AM Saturday, March 30, 2019 at Cumberland View Cemetery.